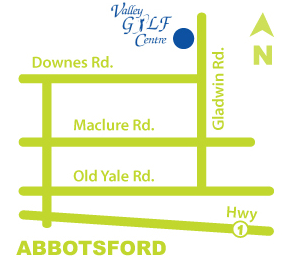 Valley Golf Centre is perfect for your family or company outing. Our 9 Hole Executive Course is a perfect length and layout for everyone. 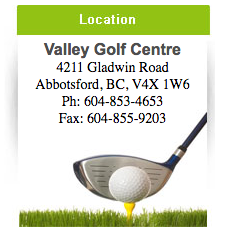 We are sure that you will find a package that satisfies all of your golfing needs at an affordable price. Designed for a minimum of 16 players, our Tournament Package provides a great golf experience at a great value! To book and customize your tournament please contact our manager.